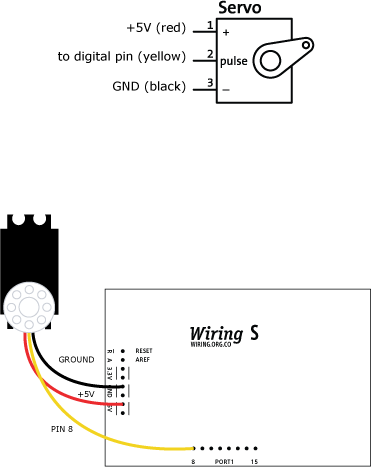 This example is for Wiring version 1.0 build 0100+. If you have a previous version, use the examples included with your software. If you see any errors or have comments, please let us know.